Provide comfort for the family of Cecelia Siciliano with a meaningful gesture of sympathy. Cecelia Siciliano passed away on Sunday January 13, 2019. Cecelia was born on September 10, 1929 in Greenwich to the late Anthony and Mary Forte Gasparino. Cecelia was the beloved wife of the late Joseph Siciliano who predeceased her in 2003. A graduate of Greenwich Highschool, Cecelia worked for the Greenwich board of Education in the food service department. A long-time resident of Chickahominy Cecelia was a devoted parishioner of St Roch Church and loved helping with the festival every year. Cecelia and her friends-the “Byram Beach Ladies” enjoyed going to the beach and sharing good times together. Cecelia was also very active with the Glenville AARP. Her greatest joy was being with her family. Cecelia was the loving mother to Joseph Siciliano, Cecelia Siciliano & Joan Orlando. She was predeceased by her daughter Patricia Palmisano. She is also survived by her 2 Grandchildren, Michael and Kimberly, 3 great-grandchildren. 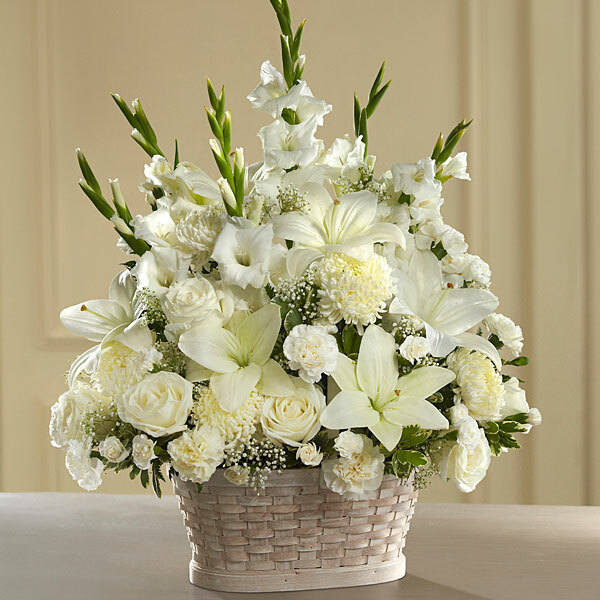 To send flowers in memory of Cecelia Siciliano, please visit our Heartfelt Sympathies Store. Provide comfort for the family of Cecelia Siciliano by sending flowers. May these words from the Holy Scriptures give you comfort during this difficult time. And Jehovah God will wipe out every tear from their eyes and death will be no more nor outcry nor pain be anymore the former things have passed away. --Revelation 21:3-5. From your colleagues at ITI Technologies, please accept our most heartfelt sympathies for your loss. Our thoughts and prayers are with you. Heartfelt Sympathies Store purchased flowers for the family of Cecelia Siciliano.